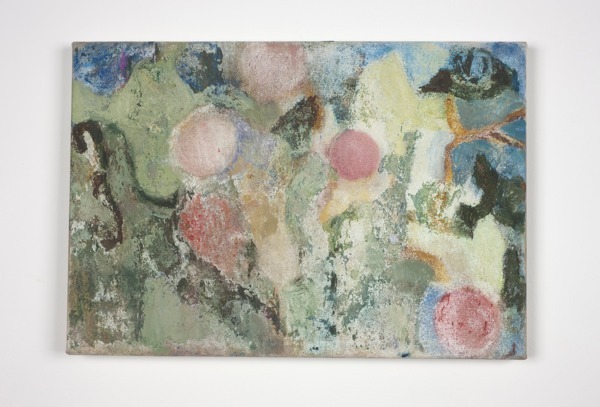 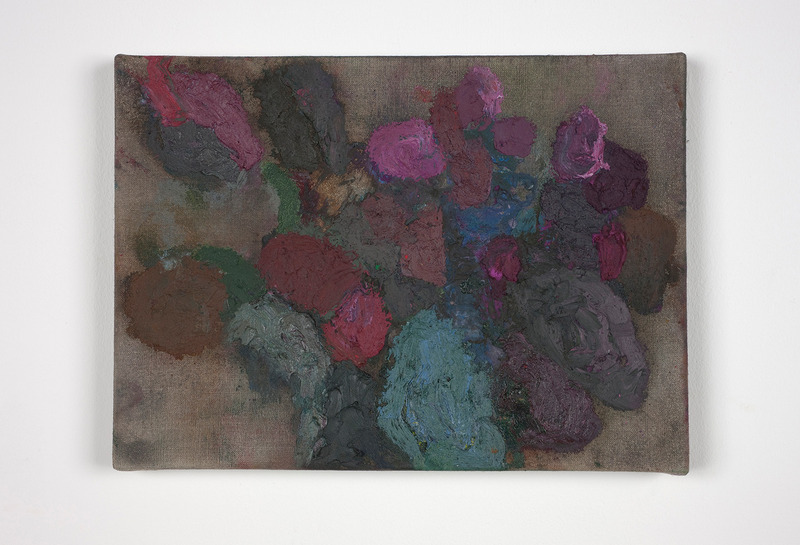 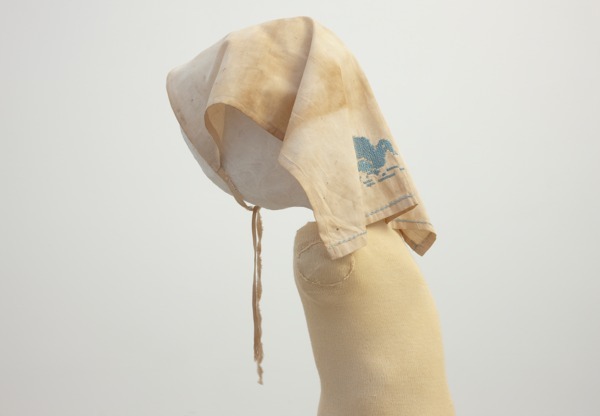 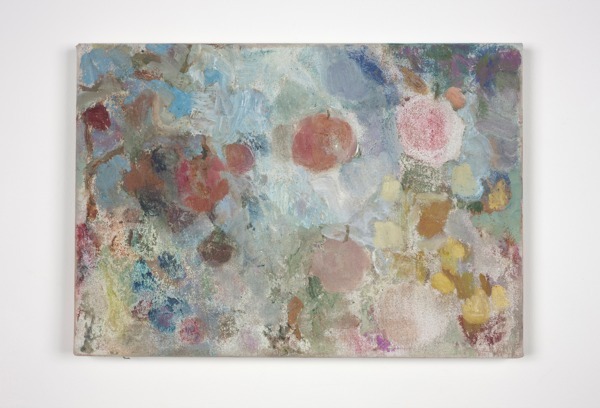 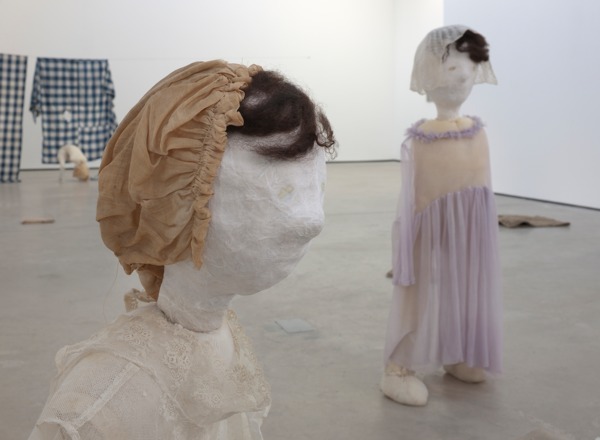 The Modern Institute are delighted to present an exhibition of new work by Cathy Wilkes, the artist’s first solo show in Scotland since 2008. 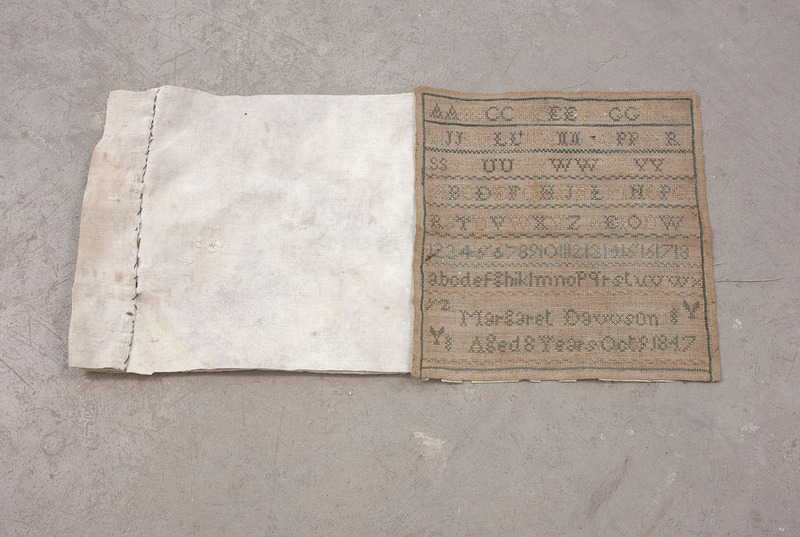 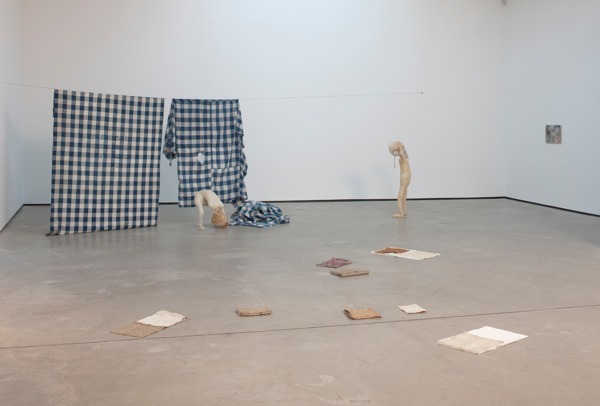 Wilkes makes material environments involving a dialogue between sculptures, ready-mades, paintings, and other transcendental objects. The meanings of these objects are fluid and explorational. 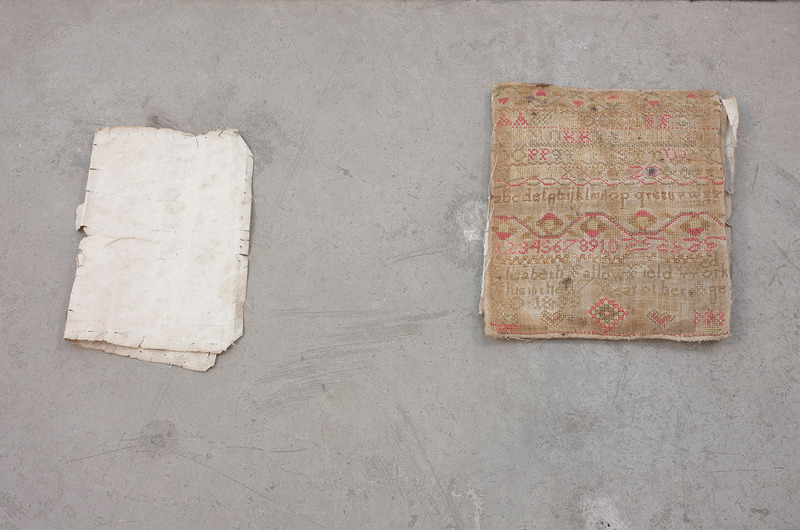 Sometimes working in situ, these materials are selected and accumulated through a sensitive and measured process of making and re-making. Within this intensive period of assembling and re-assembling Wilkes’ meticulously executed installations slowly emerge. 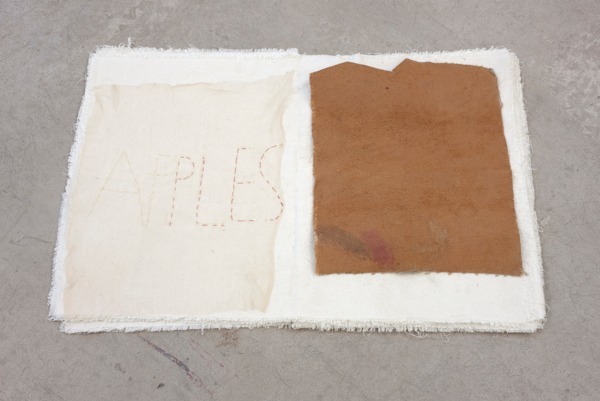 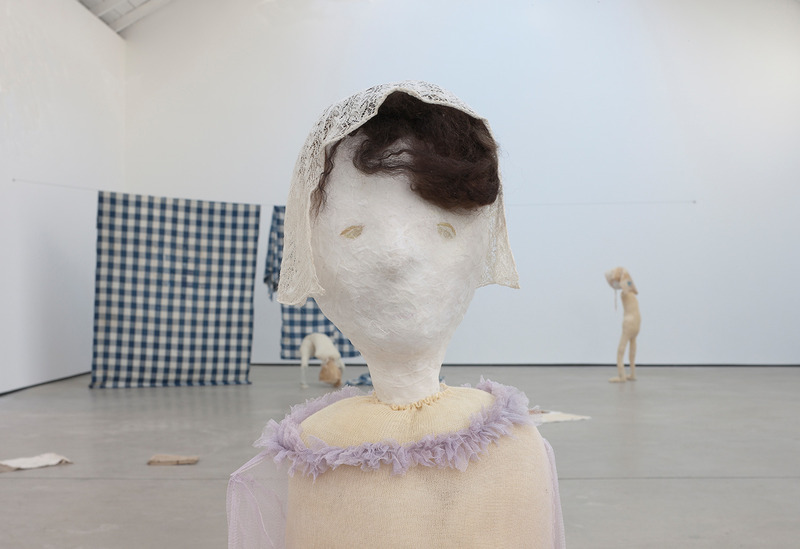 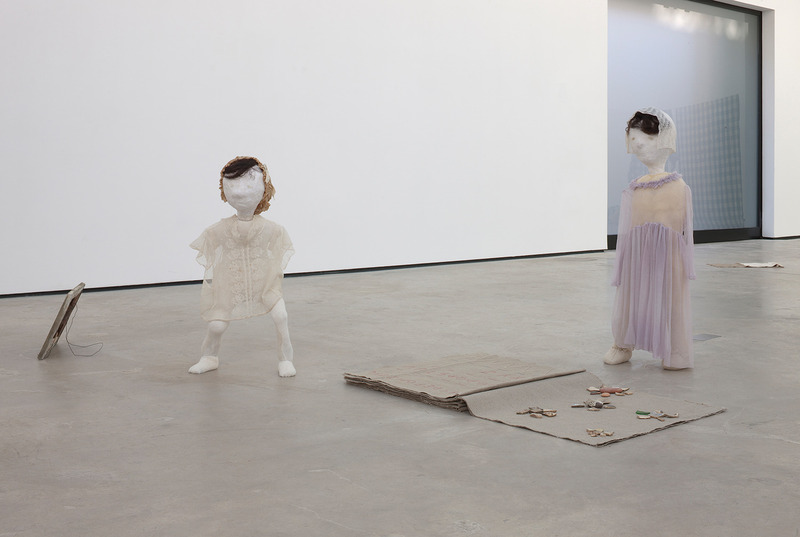 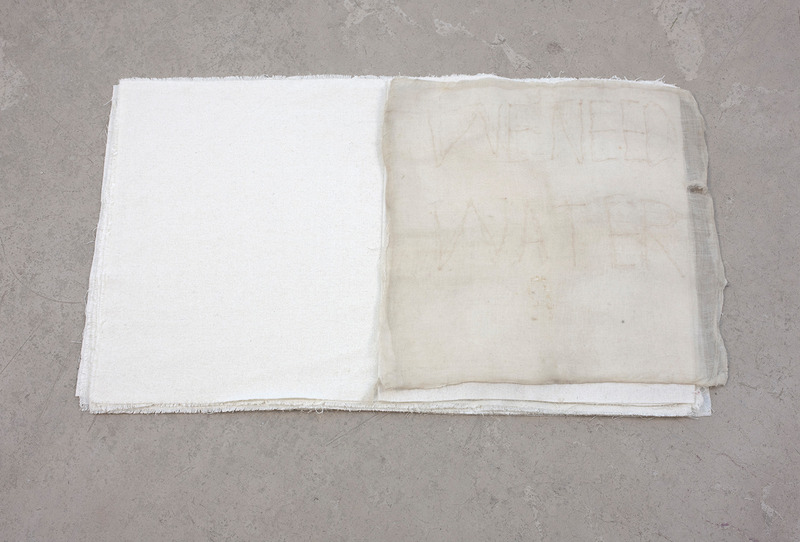 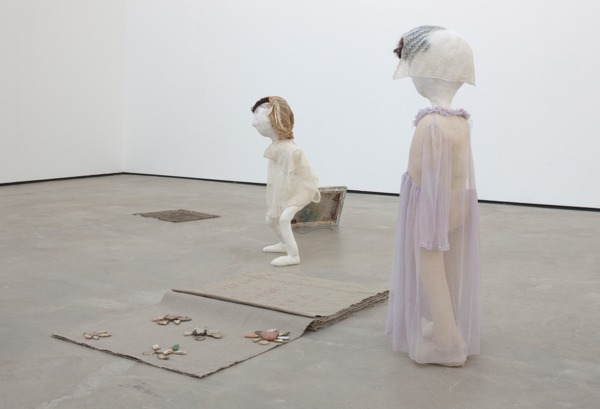 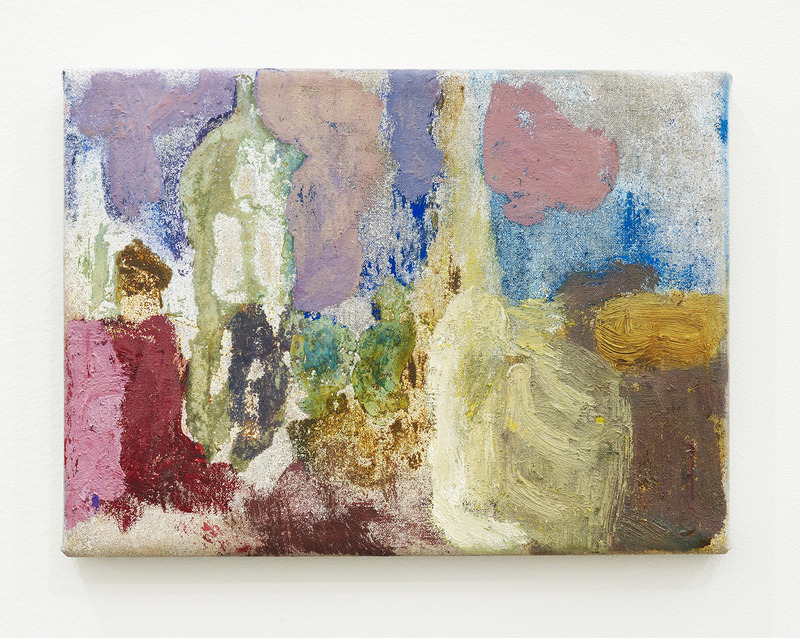 Cathy Wilkes, born 1967, Belfast, lives and works in Glasgow. Wilkes graduated from Glasgow School of Art in 1988. She represented Scotland in the 2005 Venice Biennale and was nominated for the Turner prize in 2008. 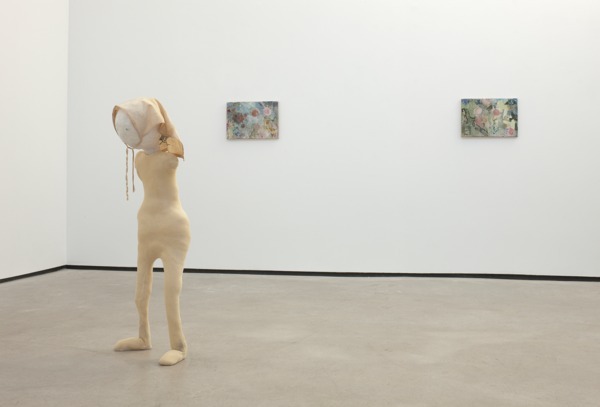 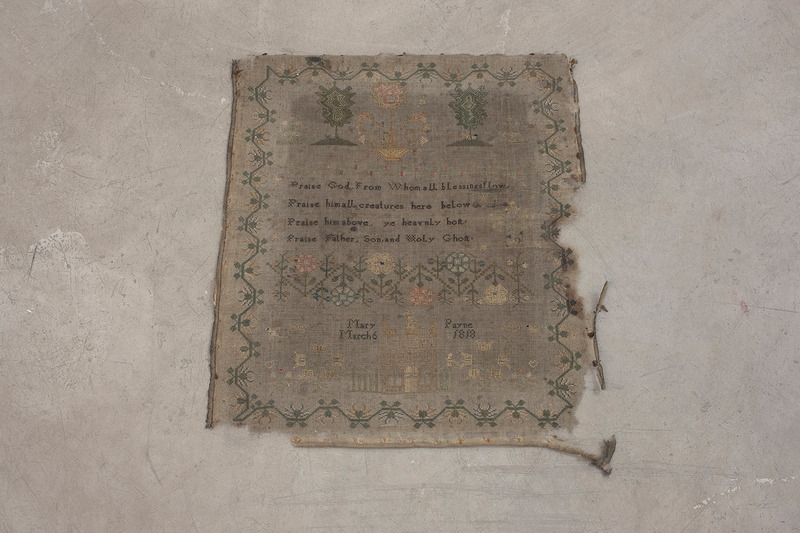 Selected solo exhibitions include: I Give You All My Money, The Renaissance Society, University of Chicago, Chicago, 2012; Gesellschaft Fur Aktuelle Kunst, Bremen; 2011; Carnegie Museum of Art, Pittsburgh, 2011; Mummy’s Here, Studio Voltaire, London, 2009; The Modern Institute, Glasgow, 2008; and Non Verbal (version), Galerie Giti Nourbaksch, Berlin; 2007. 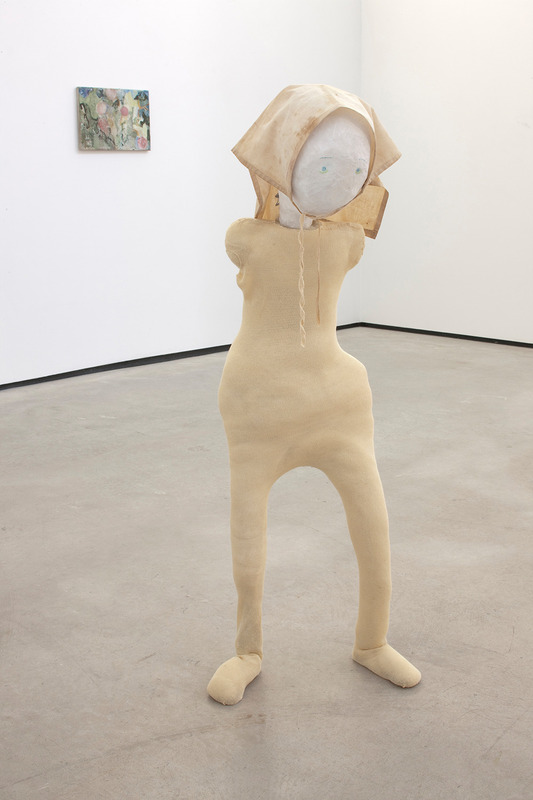 Recent group exhibitions include: Studio 58: Women Artists in Glasgow Since WWII, Mackintosh Museum, Glasgow School of Art, Glasgow; We Love You, Limencello, London, 2012; and Abstract Resistance, Walker Arts Centre, Minneapolis, 2010.